This year's VMAs had the misfortune of airing on TV at the same time as the season seven finale of Game Of Thrones. 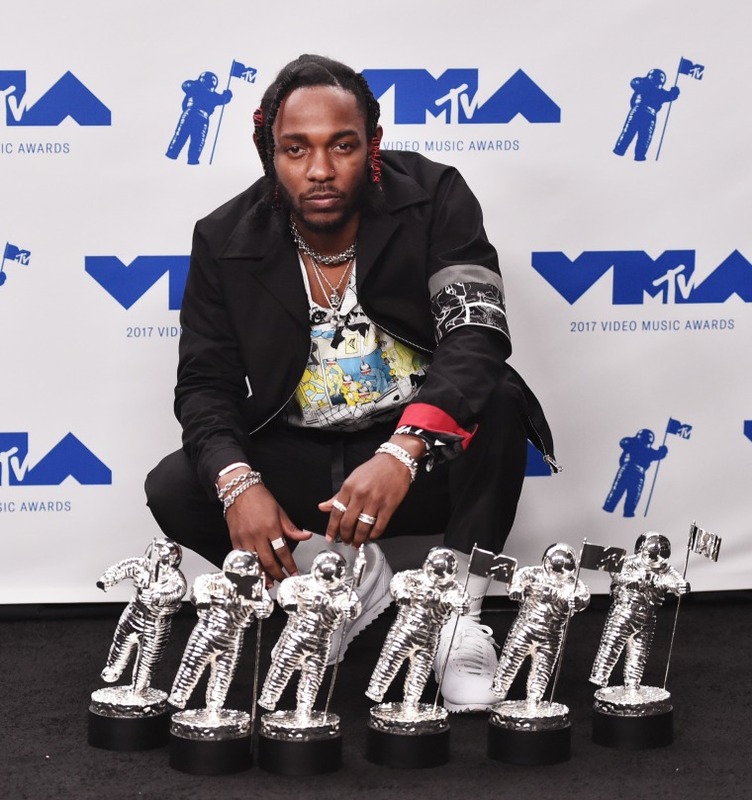 Official figures show that the HBO behemoth brought in over twice as many viewers as a ceremony in which Kendrick Lamar cleared up. The Washington Post, using Nielsen figures, reports that 5.68 million people watched the 2017 ceremony across 10 different MTV networks. This marks a fall from 6.5 million people in 2016 and 9.8 million who watched the year before. In contrast, Game Of Thrones was seen by 12.07 million viewers on HBO on Sunday night. This figure is likely to double when viewers time-delayed viewers and online streams are factored into the mix. HBO says an average of 30m people are watching their marquee show each week. However, one victory for MTV was its ability to beat Game of Thrones among teenagers. Its share of younger viewers 12-24 increased from last year’s show with 309,000 tuning in.